and satisfy your most discerning tastebuds. 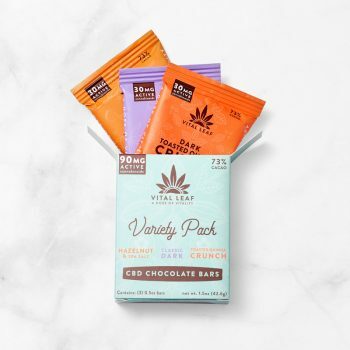 A deliciously easy way to bring CBDs into your daily routine. Tasty on your tongue or in your favorite beverages. We use strict, 3rd-party testing protocols to ensure that all our products are consistent with their intended potency levels and that you have a predictable, enjoyable experience. 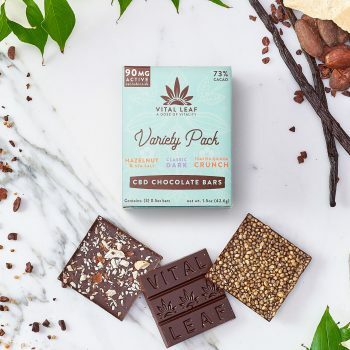 Our edibles and chocolates are a decadent experience and free of medicinal flavors, refined sugars, and common allergens. All our edibles are naturally low-glycemic, gluten free, and vegan. We use the finest organic, fair trade, regenerative, and ethically sourced ingredients to maximize the healing properties and create a positive impact on our environment and community. 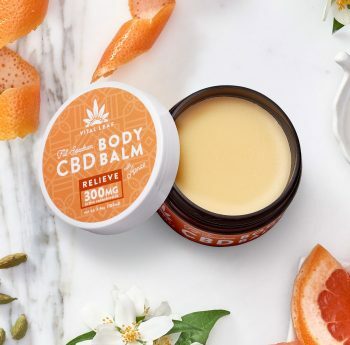 CBD is an active cannabinoid of the cannabis plant and considered to have a wide scope of potential medical and wellness related applications. Learn about current research findings that show how CBD can bring you a greater sense of wellbeing and the most common reasons people take CBD, including pain, anxiety, depression, insomnia, inflammation, mood imbalances, sports injuries, and more. We’re invested in our partners and plant-based wellness formulations. Our sustainable suppliers and regenerative farmer partners are an extension of the Vital Leaf family. Working cooperatively, we can ensure absolute purity and integrity from soil to oil and bean to bar. Our plant-based CBD wellness products are consciously formulated with ethically & sustainably sourced, organic, and wildcrafted ingredients. Subscribe to our newsletter to stay updated on new products, discounts, and where to find us!